Best seller! Use to create the perfect tip for your French manicure. 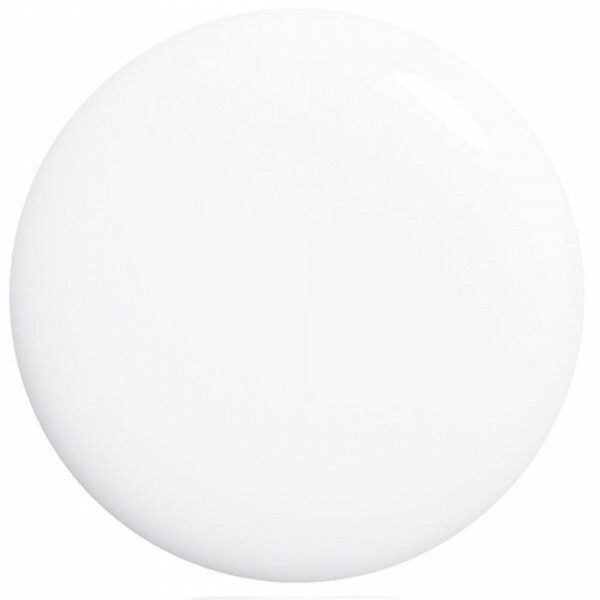 Ideal as part of a French manicure or you can use it to give a white base before painting a bright shade on top to make the colour really pop.